What you wear says a lot about you. 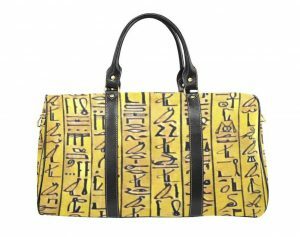 Your style can send out certain messages. 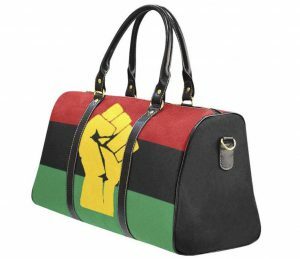 And, if you're 'woke', as they say and know your history, your ancestry and your roots, you need some real gear -- some chocolate gear that sends the right message. 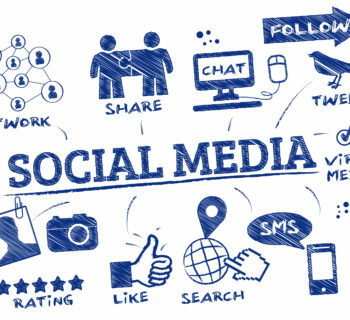 Chocolate Ancestor is an online retail company founded by two sisters, Latoya and Shametrius Long, in August of 2016. 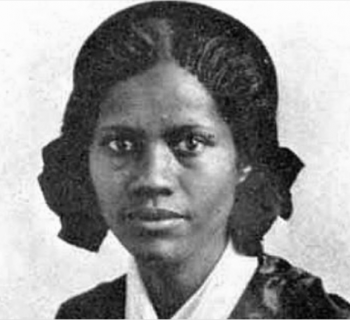 Located in Atlanta, GA, the Long sisters have big plans for their store. In the year and an half span that Chocolate Ancestor has been in business, they've added immensely to their inventory. The Long sisters first started with T-shirts and now have a wide array of merchandise with plans to open a few pop-up shops, boutiques, and stores within the next five years. So be on the lookout for those! But what sets Chocolate Ancestor apart from other retailers? 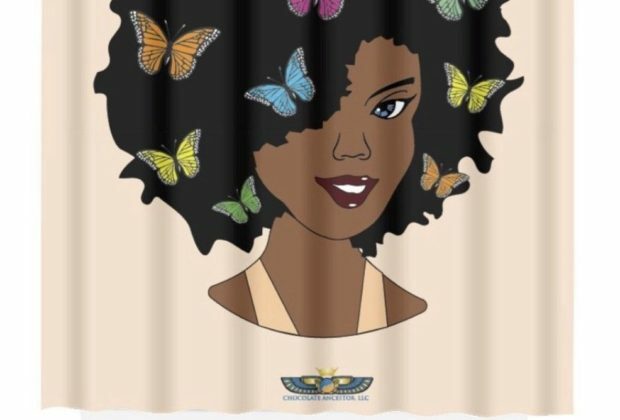 Well, Owner/CEO Latoya Long said it best, "All of our items bring meaning, symbolism, and self-expression to Black culture spiritually and politically. We promote peace and love. 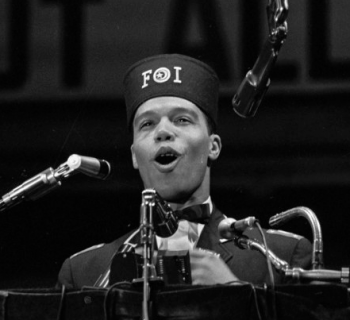 Black love, love for self and community". The products that you will find on Chocolate Ancestors standout because they send that ever important message; consciousness. When you visit the Chocolate Ancestor website, the first thing you see is men's and women's shirts and sweaters that read, "I Miss President Obama" in red, white, and blue. This shirt is definitely relevant given today's political climate. 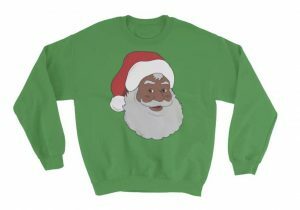 And in keeping with the holiday spirit, you can find a unique and original, 'Black Santa Claus' sweater -- and you know how hard it is to find Black Santa Claus on anything. 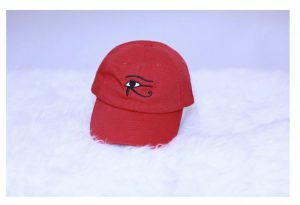 Aside from having some of the coolest and most fashionable articles of clothing, this site has caps spotlighting the Eye of Ra, coffee mugs (both standard and travel), notebooks, mousepads, bed throws with Malcolm X's face on them, shower curtains with Nefertiti on them, and bath mats and beach towels with the Pan-African flag on them. You could seriously spend hours on the Chocolate Ancestor page. 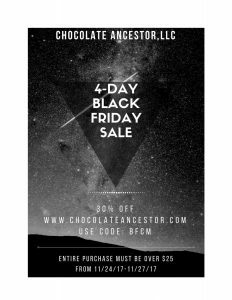 Upholding the holiday tradition -- [ the 'shop 'til you drop' Black Friday store hopping and the waking up at the crack of dawn on Cyber Monday online shopping ] -- all Chocolate Ancestors merch will be 30% off! But you have to hurry because this sale only lasts from Black Friday to Cyber Monday. This merchandise is too dope to sleep on. 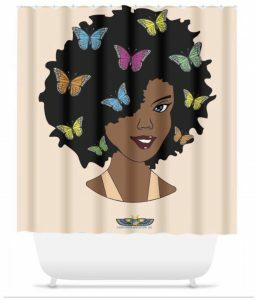 Visit www.chocolateancestor.com and use promo code BFCM6 !